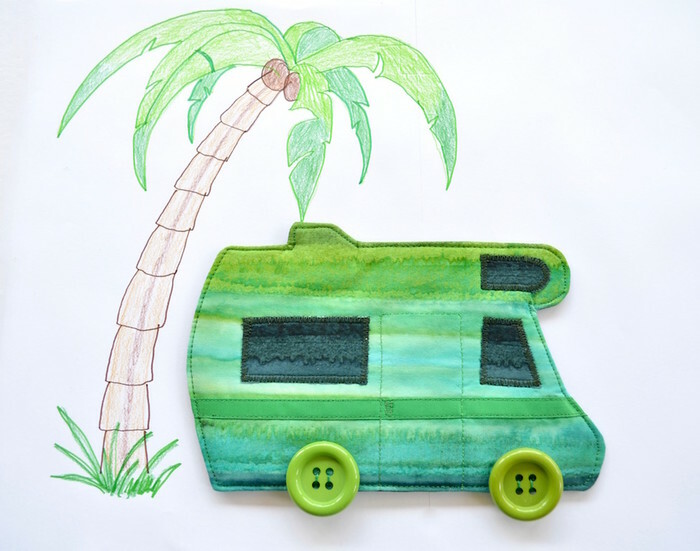 This motor home coaster is made using beautiful batik emerald greens! 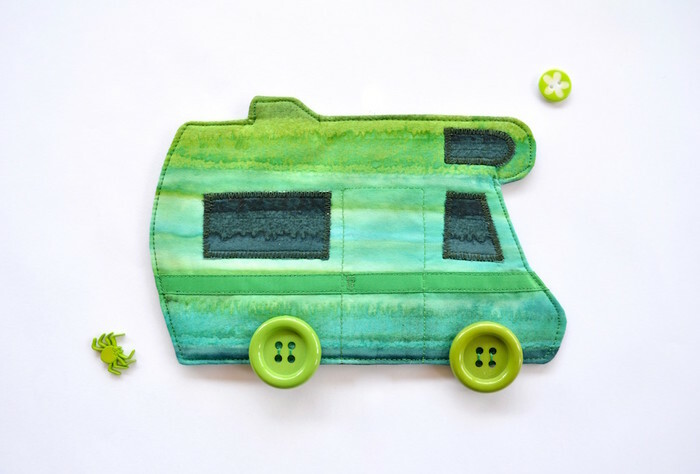 Fabulous RV gift for the happy camper or newly retired about to take a road trip. Or perhaps a work colleague secret santa gift. 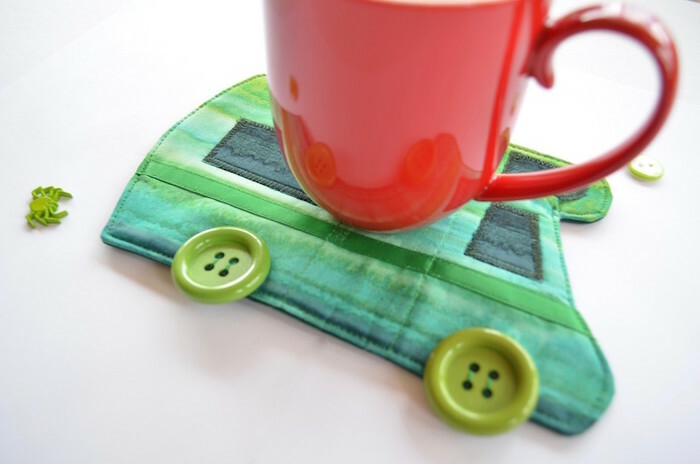 I have used cotton fabrics to make this camper van mug rug. It is backed with heavy weight stabiliser and insul bright (insulated liner) Great protection for the furniture from those hot coffee cups. 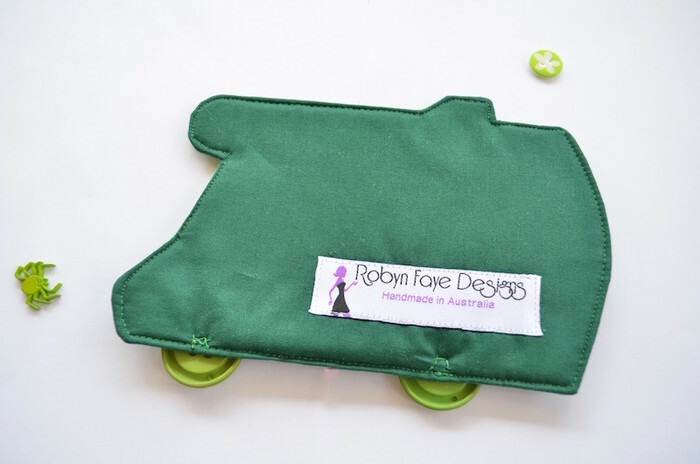 Plastic buttons have been used for wheels. The coaster is machine washable in cold water. Line dry and warm press. Fabrics have been pre washed to eliminate shrinkage and dye run.